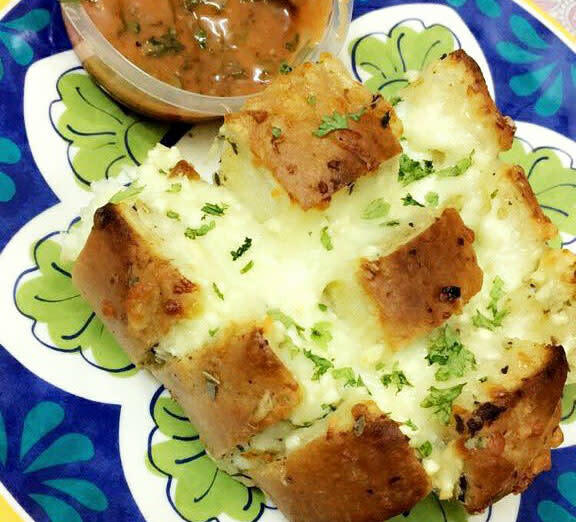 5 Best Places That Are Serving Cheesy & Pull Apart Garlic Bread In Delhi! 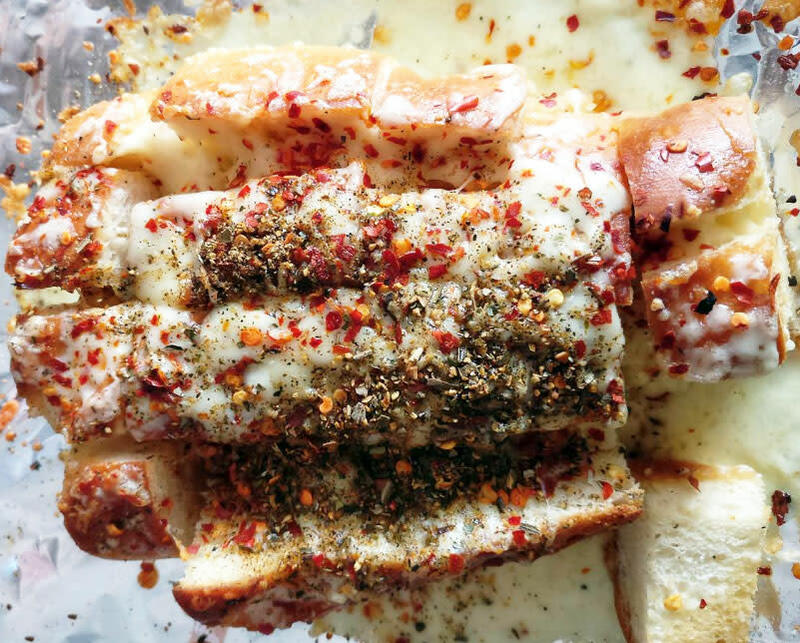 People go wild over this delicious, golden, garlic-flavoured cheesy bread and so do we. 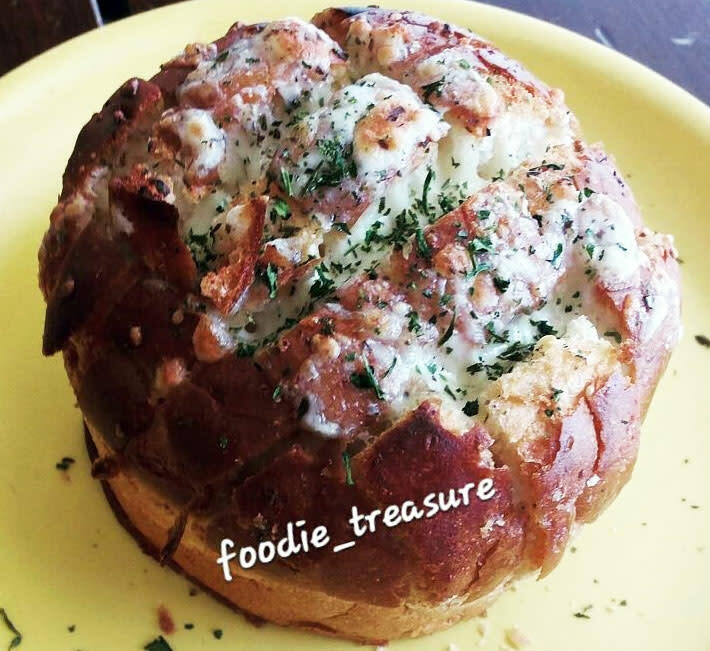 Perfectly toasted and utterly scrumptious and satisfying pull-apart garlic bread is hard to find in the city, but we’ve gone and sought out the best places that serve this delicacy and are doing it right - read on! With more than 7 outlets all over the city, Fat Lulu’s is always around to satisfy our garlic bread cravings. They serve two variants of the pull-apart variety - vegetarian and non-vegetarian, the latter one full of ham *YUMM*. With a lovely drizzling of olive oil and mozzarella cheese, the ingredients used here are all fresh and authentic. With a warm, cozy ambience and friendly staff thrown in, this place is gold! A part of their ‘Freak Food Menu’, Uncle’s Pull Apart Garlic Bread is a favourite among their regular customers. It’s soft and cheesy, effortlessly melting in your mouth with the perfect combo of Italian flavours. You’ll surely be drooling over this freshly made dish, which is perfectly complemented by their menu of chocolat-y shakes and cheesy fries. Although the seating space here is limited, the food more than makes up for it, plus they do home delivery *heart eyes*! With a super affordable menu, we loved their Pull Apart Garlic Bread which was a lot more delicious than what we expected from this small, humble-looking café. It’s served with a spicy and tangy tomato chutney which we found complemented the garlic bread nicely. We suggest ordering their pizzas too, as they’re just as delicious - head on over today after work maybe?! Morellos does a crazy range of dishes and shakes and they’re all amazing! 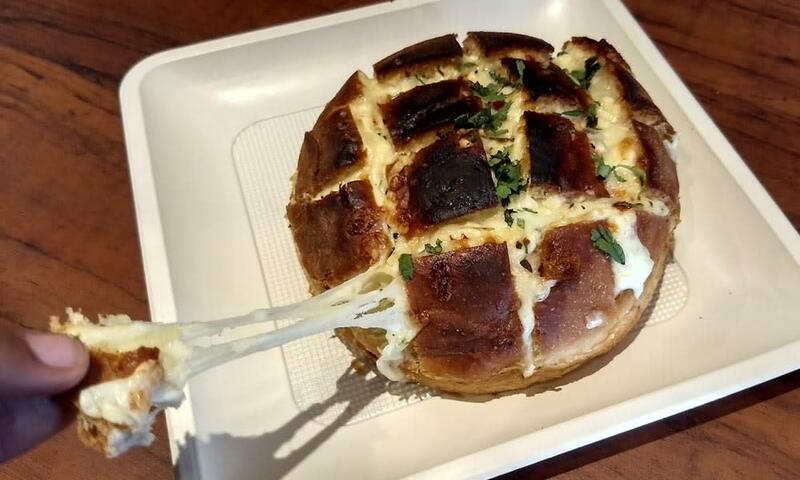 So you can imagine how pleased we were when we discovered that our favourite freak shake place also does amazing Pull Apart Garlic Bread that’s buttery and cheesy with just the right combination of herbs. If a quaint cafe, with the sole aim of satisfying hungry souls, is something that appeals to you, head on over to Morellos! 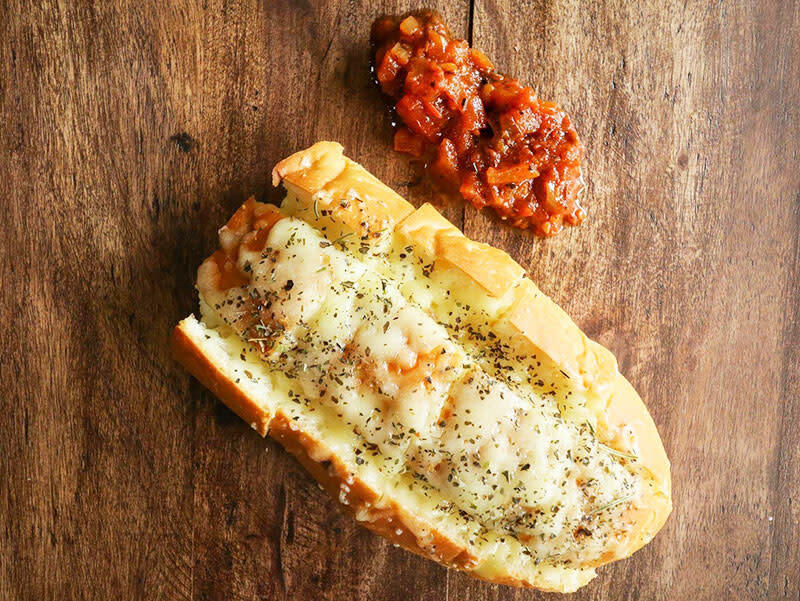 Cafetorium does not just one but four varieties of Pull Apart Garlic Bread, that is, Plain Cheese, Chilli Cheese, Exotic and Assorted. Each of these varieties have their own distinct flavour and we’re still trying to figure out which one we like the best! With fun, graffitied walls and board games at the tables, this place is perfect for a lazy, cosy evening with friends! With the weather getting cooler (praise the lord! ), it’s time to devour everything hot, cheesy and with lots of calories - so head on over to any of these places!